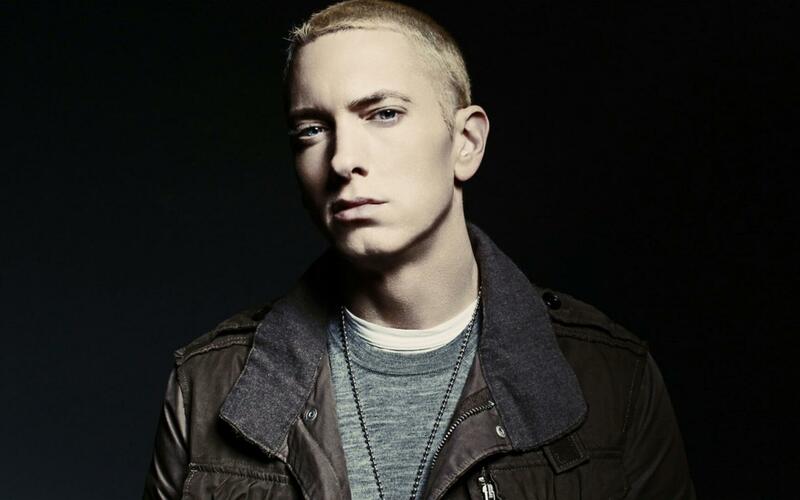 Marshall Bruce Mathers III , better known by his stage name Eminem, is an American rapper, record producer, songwriter, and actor. 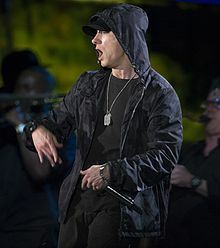 In addition to his solo career, he is a member of the group D12, as well as one half of the hip hop duo Bad Meets Evil (alongside Royce da 5'9"). 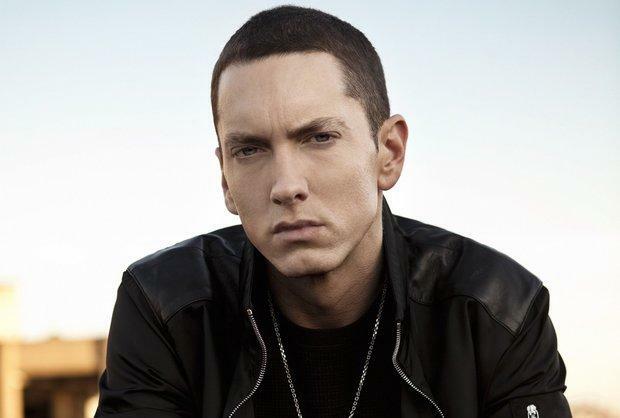 He is the best-selling artist of the 2000s in the United States.Rolling Stone magazine ranked him 83rd on its list of The 100 Greatest Artists of All Time. 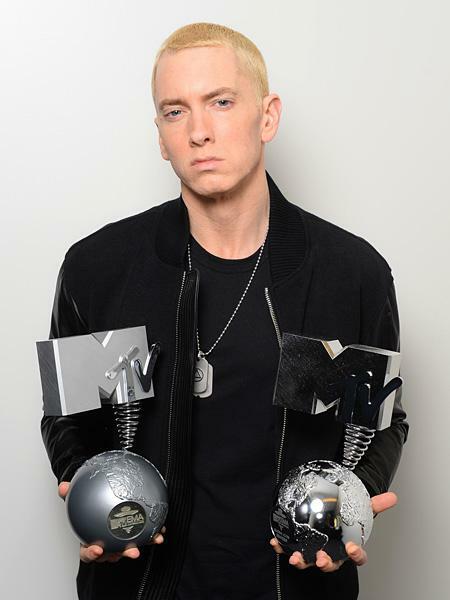 The same magazine declared him The King of Hip Hop. 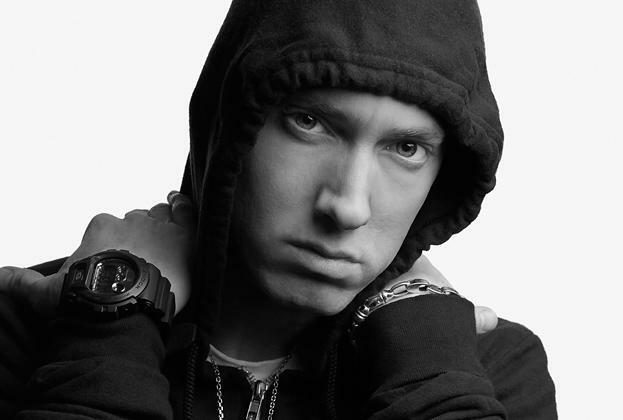 Including his work with D12 and Bad Meets Evil, Eminem has achieved ten number-one albums on the Billboard 200. 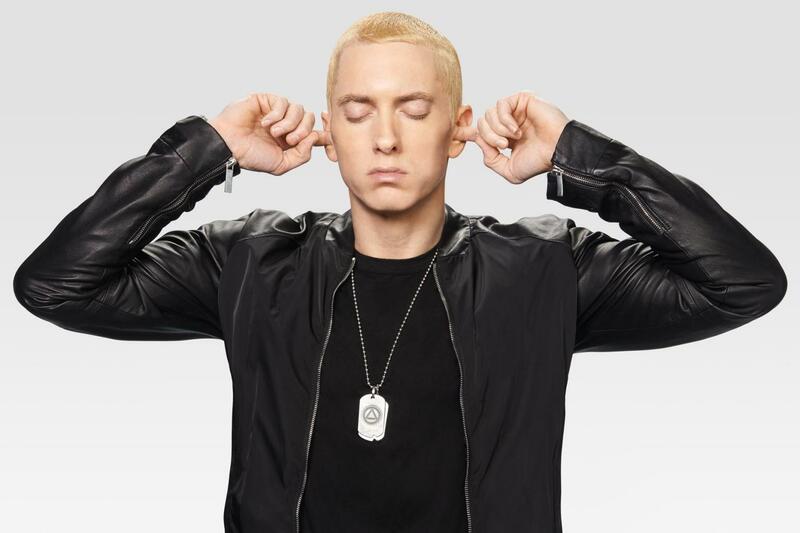 Eminem has sold more than 155 million albums and singles, making him one of the world's best-selling artists of all time. 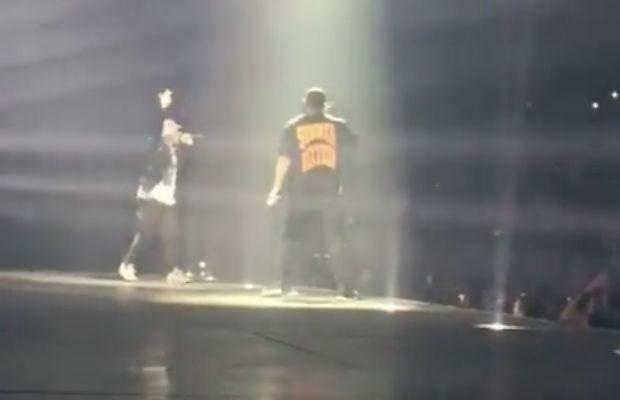 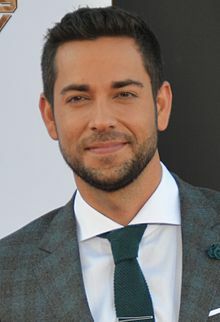 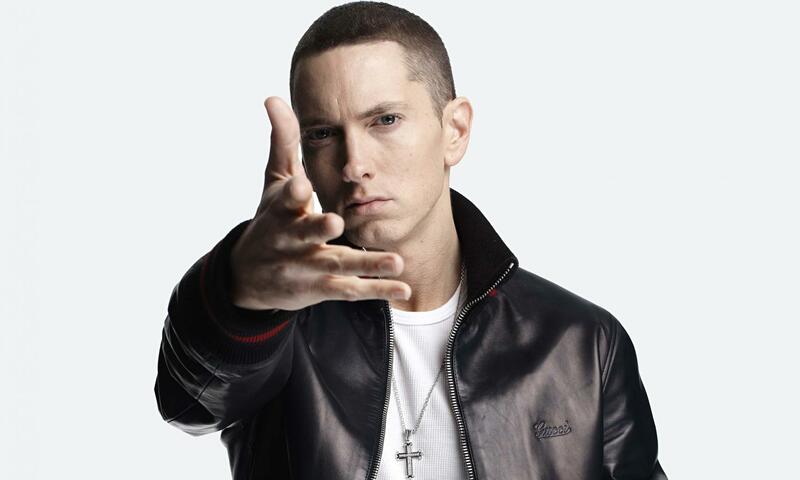 As of June 2014, he is the second best-selling male artist of the Nielsen SoundScan era, the sixth-best overall selling artist in the United States, and the best-selling hip-hop artist, having sold 45,160,000 albums and 31 million digital singles.